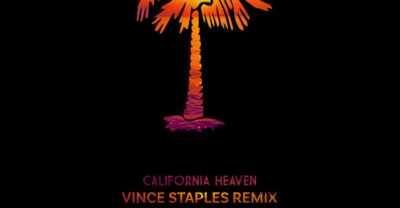 Listen to Vince Staple's remix of JAHKOY's "California Heaven." 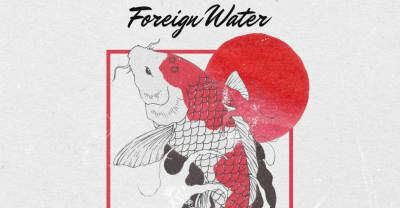 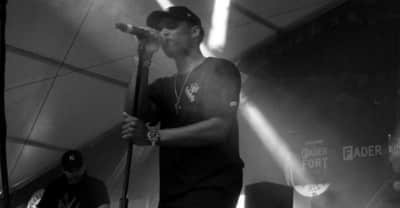 Toronto R&B singer JAHKOY shares his debut EP "Foreign Water." 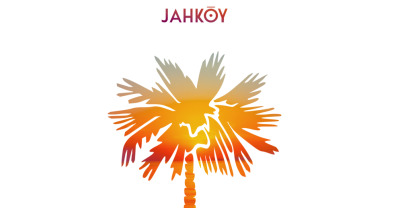 Listen to JAHKOY's new single, "California Heaven" featuring ScHoolboy Q. 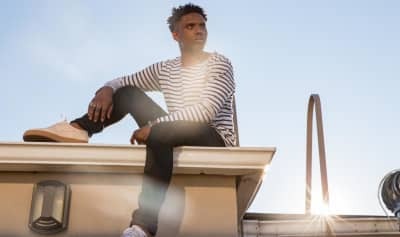 Hear an infectious new dance-R&B song from an L.A. newcomer.